A graduate from the Pennsylvania College of Optometry, she trained in a low vision externship at Philadelphia’s Scheie Eye Institute. 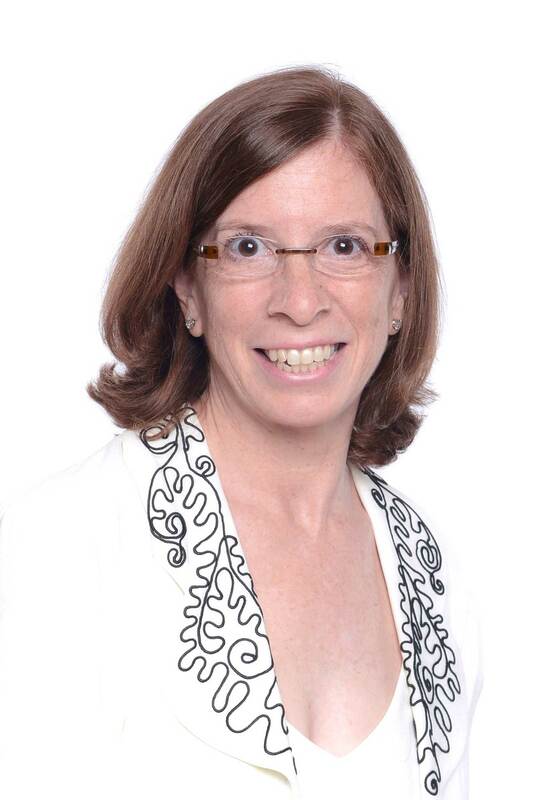 She is the founder and Chairperson of the Low Vision Committee of NJ Optometric Physicians. In 1999, she received the Special Recognition Award from over 1200 of her peers for her Low Vision Work. She was the president of the Gold Key Honor Society at the Pennsylvania College of Optometry. The credentials of Fellow of the American Academy of Optometry were granted to Dr. Maria Richman for completing research and practice in Low Vision. She initially practiced in the shore area as a pediatric optometrist, then joined Allegheny General Hospital’s Low Vision practice, offering her services to children and adults with visual impairments. Dr. Maria Richman was the Chief Optometrist for Resident Eye Care Associates, a hospital and nursing home based Optometric service. She was consultant to the Western Pennsylvania School for the Blind and the Harmarville Rehabilitation Center. Dr. Maria Richman has presented research and lectured to many Optometric, Educational and Rehabilitation conferences. She was involved with exclusive training and research with John Hopkins Low Vision Enhancement System. She is currently providing services as a vision consultant through the N.J. Commission for the Blind and Visually Impaired. Dr. Maria Richman was selected as one of the Top 50 Women in the Optical Industry for 2006. She was elected to President of NJ Society of Optometric Physicians September 2013. Dr. Richman also is the Chairperson of the American Optometry Association Vision Rehabilitation Section. She is very proud to be a part of Shore Family Eyecare near Lakewood, NJ.